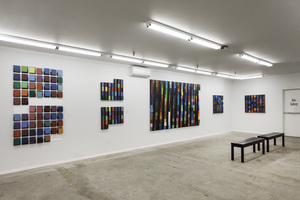 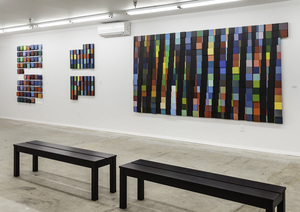 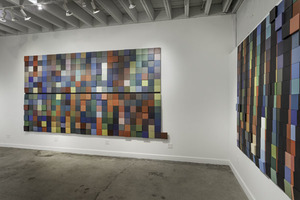 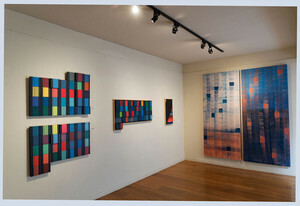 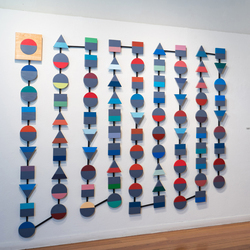 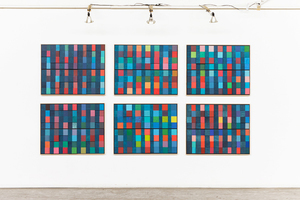 A selection of pieces from the "Year in Color" series were shown at SLATE contemporary (Oakland, CA) in the solo exhibit "Year in Color / Lunar Cycles: new work by Carol Ladewig" in February / March of 2013. 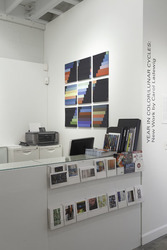 In conjunction with the exhibit, the book "Painting Time" was published. 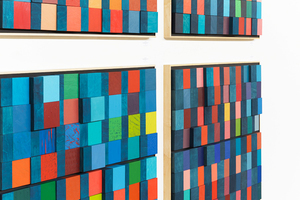 Chronicling Ladewig's "Year in Color" project, the text features essays by art critic DeWitt Cheng and SLATE director Danielle Fox.